Adriano Adami Bosco di Gica Prosecco opens with a fragrant and open bouquet with suggestion of green apples and fresh blossoms. 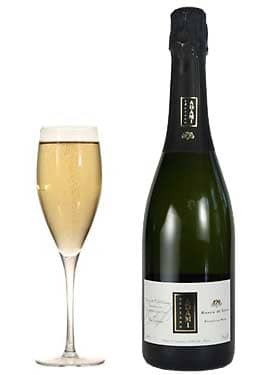 Adriano Adami Bosco di Gica Prosecco displays an elegant flavor and dry aftertaste. 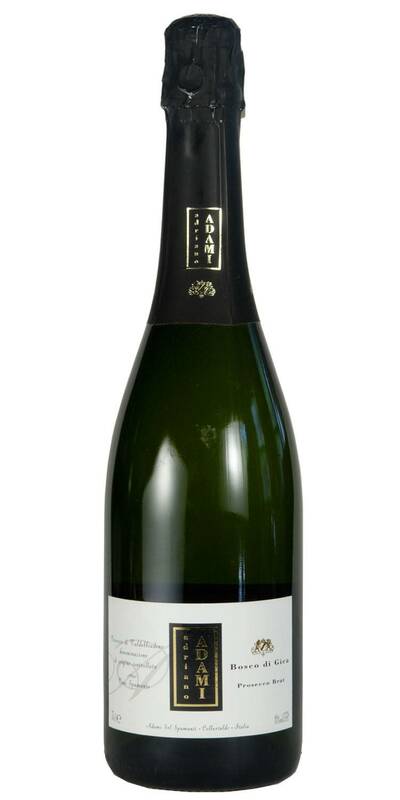 Adriano Adami Bosco di Gica Prosecco is a jewel of the Valdobbiadene DOCG (region) quite possibly the finest area for all Italian sparklers.